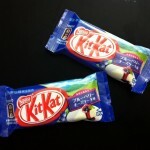 Review: Blueberry Cheesecake Kit Kat | Oyatsu Break! We’ve already talked about my affection for blueberry-flavoured candy here on the site, most often owing to the rarity of Blueberry-flavoured candy as a kid, but the plentiful nature of blueberries growing up here in Ontario. Well, Japan has me covered, as delivering something exotic and foreign in candy form is a challenge that the Japanese will rise to every time, and that’s what brings us to Blueberry Cheescake Kit Kats. 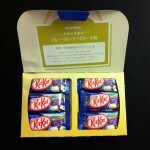 Does this release simply mix the sharp, surprising cheese flavoured Kit Kats with their awesome and sweet blueberry Kit Kats, or is this greater than the sum of its parts? Let’s find out! The packaging is lovely though, with beautiful and large blueberry illustration, solid foot photography, product shots, clear descriptions, English and Japanese wording, and more. Even the individual foil packages are lovely, much nicer than the boring standard blueberry packages, with full colour illustrations and a nice design. Someone would be happy to get one of these, it looks thoughtful, even a little classy. Clearly this is intended as a gift to share, and I recommend doing just that! 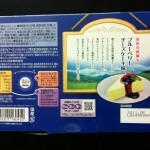 Scent: Much sweeter than the standard cheese Kit Kat, blueberry cheesecake has hints of artificial blueberry but that intense, distinctive cheese scent is pretty overpowering. Breaking the Kit Kat fingers in half and smelling the interior doesn’t do much either, it’s almost entirely the Kit Kat white chocolate cheese smell, with just a touch of blueberry sweetness. 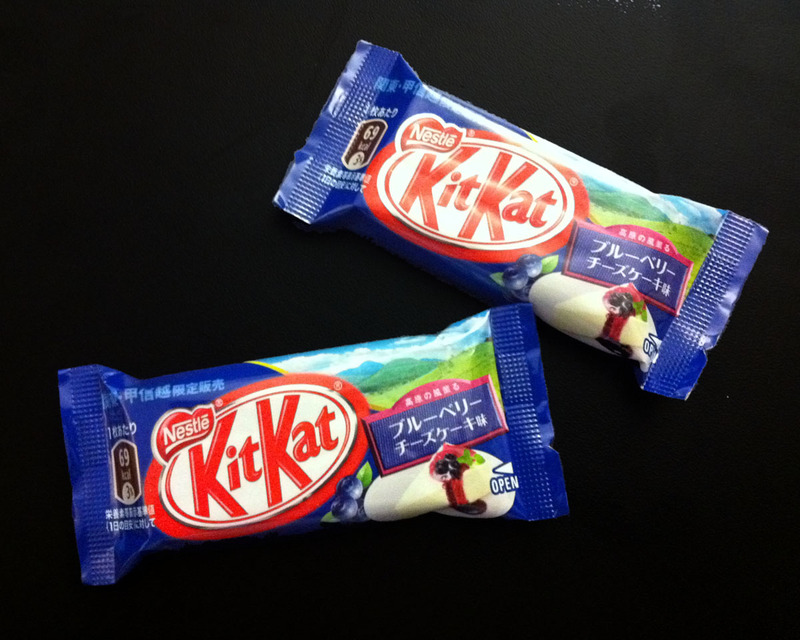 Taste & Texture: Surprisingly, the taste on the tongue is immediately blueberry–or at least Kit Kat’s artificial blueberry flavour. I was expecting something a lot weaker given the lack of scent, but the whole flavour, at least initially, is blueberry… and I love it! The cheese flavours comes in as you finish the fingers, but given how intense and pungent that flavour is on its own, its kind of shocking how completely it’s steamrollered by the blueberry. It is a much creamier finish than normal blueberry Kit Kats though, and I attribute that to the cheese and white chocolate. They don’t meld, not at first, but the aftertaste is actually rather nice, with bits of both coming through. I was compelled to have another and after your first, the taste mellows out a little bit. You get the cheese part of the cheesecake, the sweetness of the blueberry, and I could almost swear there’s a little bit of something in there that tastes like real blueberries. I mean, incredibly sweet blueberry jam or compote or something, but it’s there. 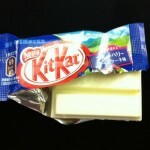 Verdict: This is easily one of the sweetest Kit Kat’s I’ve tried (alongside the original blueberry), and that’s not going to be for everybody… and cheese kit kat fans might be a bit disappointed because the flavour recesses into the background, but both of these are minor complaints. 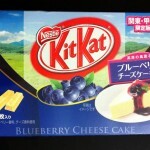 The Blueberry Cheesecake Kit Kats are a success, and if you spot them in the wild I can definitely recommend picking them up. this is one of my all time favorite flavors!